Published May 15, 2011 at 1024 × 768 in Rain, Rain Go Away! 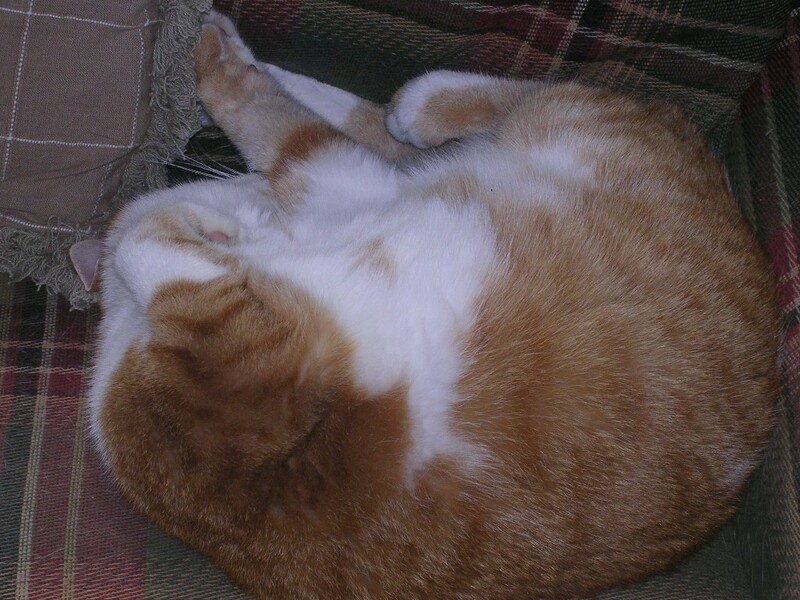 Sam the cat enjoying his favorite pasttime…catnapping. If you can’t go outside on a rainy day – take a nap!